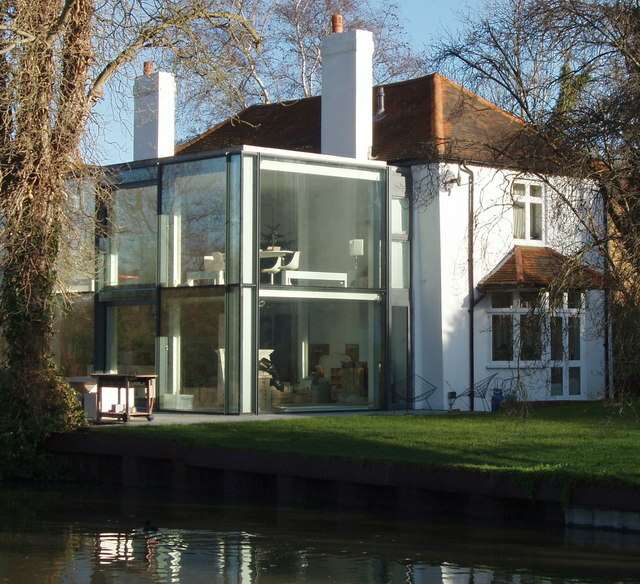 Extending their home is a tantalising prospect for some homeowners. Improving rather than moving offers homeowners the chance to find a new level of comfort in the place they are already so comfortable in. It allows them the chance to continue all the work they’ve put into the home. It allows them to save time that would have otherwise been spent in the long, drawn-out cycle of a home move. It also saves on the finances in comparison to a move too. These are all the positives of having an extension built on a home. And they are all good points — to discuss. When the actual event of an extension is put into practice, however, a lot of work needs to be done. Below are a few facts about home extensions that you should be aware of before you decide if having an extension is best for you and your home. Even though it is a lot less costly an exercise than moving home, there are still substantial costs attached to a home extension. And these are costs you have to be able to produce in order to see the project delivered. You need to ensure that you can meet the budget that has been set before the building of the extension takes place so that you don’t waste any building time. Approximately £1000 to £1250 per square metre is going to be needed for such a venture, and you need to work out if you can cover this before the work begins. Another important — no, necessary — demand of an extension is that you need to clear the proposed project with others first. You need to find out from your local authorities if you need planning permission in order to be issued with your building permit. And even if you don’t need permission from your local council or government you will still need permission from your neighbours. They will be involved with the extension because of their close proximity to it. Before you even engage in legalities or getting in touch with builders you need to propose the project to your neighbours first. If you don’t, then they can legally have the project stopped before it even starts. But if you are able to extend your home, and you do have it built, there are still some vital aspects that can’t be forgotten. You need to be aware that it’s not just about throwing a few walls up and the roof to match. There are a plethora of things that need to be tended to within the extension to ensure that it is, one, comfortable, and two, safe. For instance, if you want lighting in there (which you probably do) you’ll need the electrics in it to be wired up. You should seek the services of home electricians, such as Logan City Electrical Services, who will rewire and install new wiring for you in the extension. If you don’t tend to little details like this, the extension simply won’t be habitable. If you’re considering having your home extended you must make sure to take heed of the facts above. You can’t go into an extension thinking that one day the extension will just magically appear in working order. A lot of time, work, effort and money has to go into it, and you have to be aware of this before you start the venture.